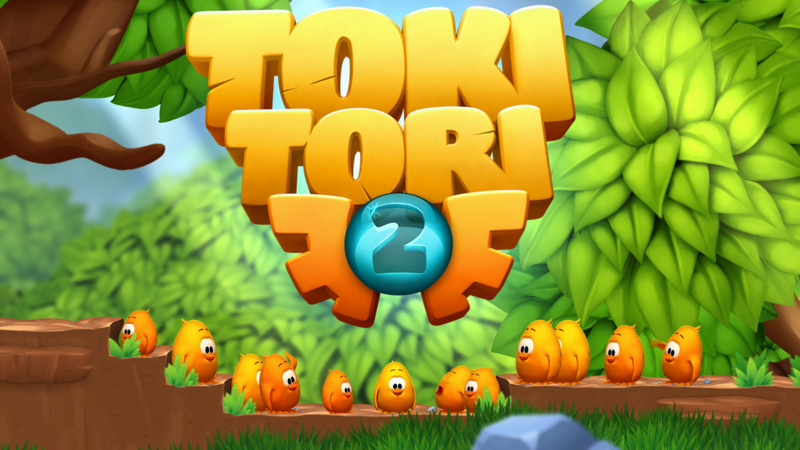 Don't let the looks fool you, Toki Tori 2+ is a challenging puzzle adventure game. It takes a unique approach to the Metroidvania formula. Only by finding the Ancient Frogs and destroying the crystal at the heart of the island will you be able to save your island home from certain destruction. Whistle songs to use special abilities, including rewind and fast travel and numerous other skills. You can also complete your Tokidex by snapping pictures of the island and its inhabitants by using the in-game camera. Only by completing these special side objectives will you be able to get the 15 achievements and collect the hundreds of golden wings! Toki Tori 2+ is heading to retail on the PlayStation 4 in the United States on June 7th. 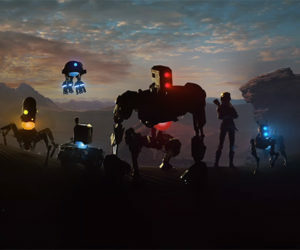 The game was previously released in Europe in February.